Whether you are required to do so by the Rules or you are just looking for experienced counsel with whom to strategize, a Supreme Court of Canada Agent can be a valuable asset. An agent can be much more than someone who performs administrative tasks for you in fact, your agent can step beyond merely being your local filing representative and become part of your brain trust. Sometimes the roles can even be reversed, where we are asked to draft the materials to be critiqued by our principals. 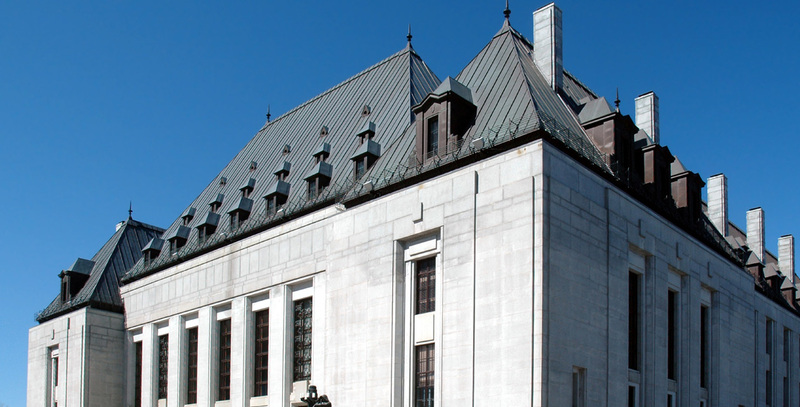 We look forward to being able to assist you as Your Supreme Court of Canada Agent.